Fusion may be the future. But for now, this CPU-GPU chip costs too much and delivers too little. Giving a dual-core processor performance to rival many quad-core chips is quite an achievement. Intel has managed just that with the Core i5 661. Problem is, it also costs as much as many quad-core processors. 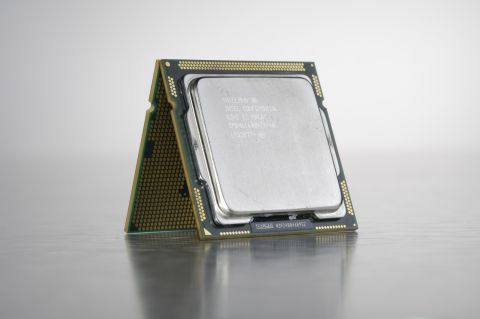 The challenges for the dual-core Core i5 661 begin with Intel's own Core i5 750 and 760 chips. Both are cheaper than the 661 but pack a pair of extra cores. That's a fundamental advantage that even the Core i5 661's clever HyperThreading technology will struggle to overcome. However, things get really silly when you consider the opposition from AMD. Not only does AMD offer a slew of quad-core chips for less money, including the range topping Phenom II X4 965 Black Edition. Even the six-core Phenom II X6 1055T is cheaper. Crazy. Of course, what none of the chip above can offer is the Core i5 661's integrated graphics core. Exactly how much that is worth, however, is another matter.